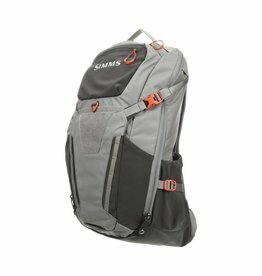 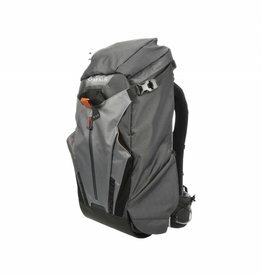 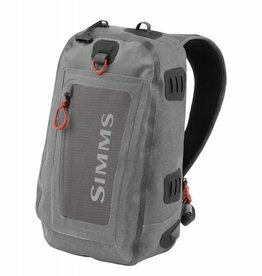 Waterproof backpack that keeps your essential gear organized and dry. 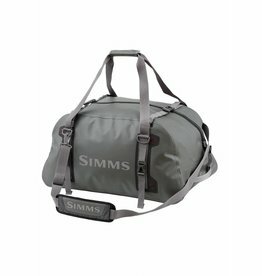 Stay-dry solutions for ample gear on the go. 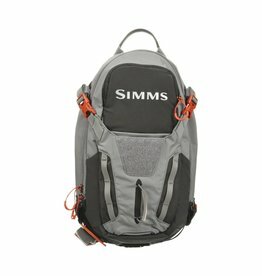 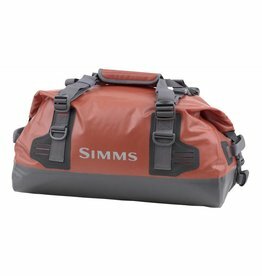 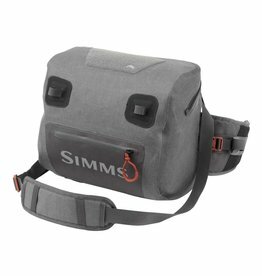 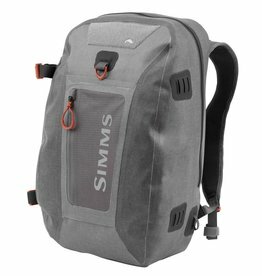 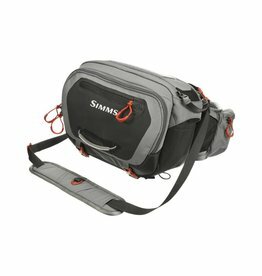 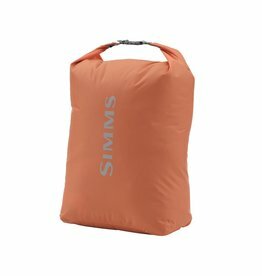 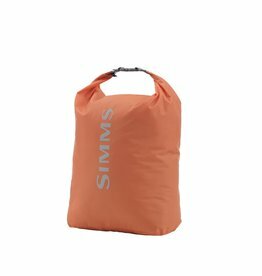 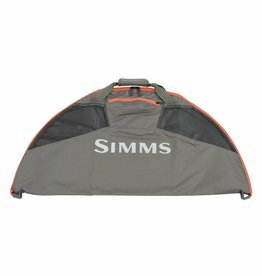 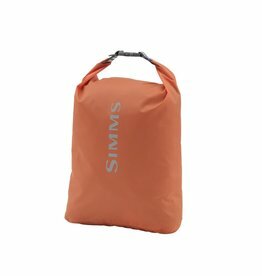 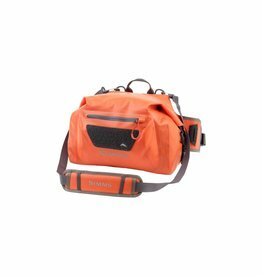 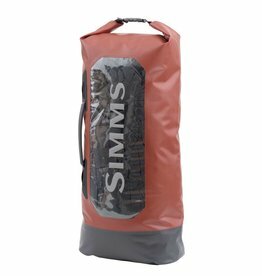 Waterproof sling pack that keeps your essential gear organized and dry.